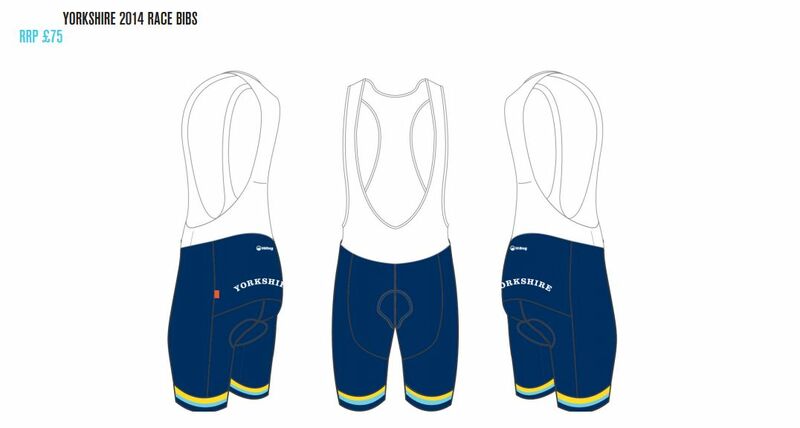 We don’t often get a preview of some kit with quite such a local flavour as this. 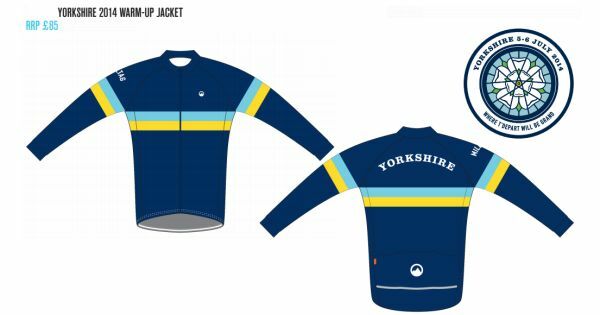 Milltag are launching a really attractive range of “Yorkshire specific” cycling kit to celebrate the Tour de France’s visit to the region. 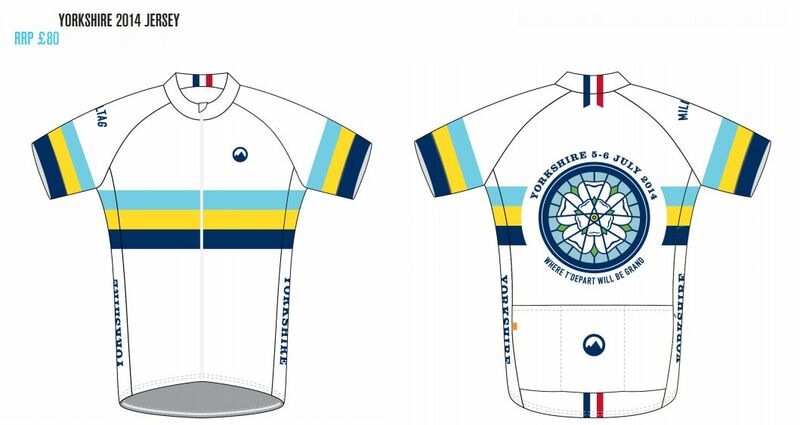 Tapping into the white rose of Yorkshire, the bicycle wheel and the coloured stripes of the Yorkshire County Cricket Club jumper, this new kit is very striking and nice balance between contemporary tastes and some traditional touches to appeal to the more nostalgically minded. We’ll be getting in range of the clothing very soon – call into the shop for more details. What better to wear when the Tour comes to town? This entry was posted in Latest News on May 6, 2014 by pedalsportclub.